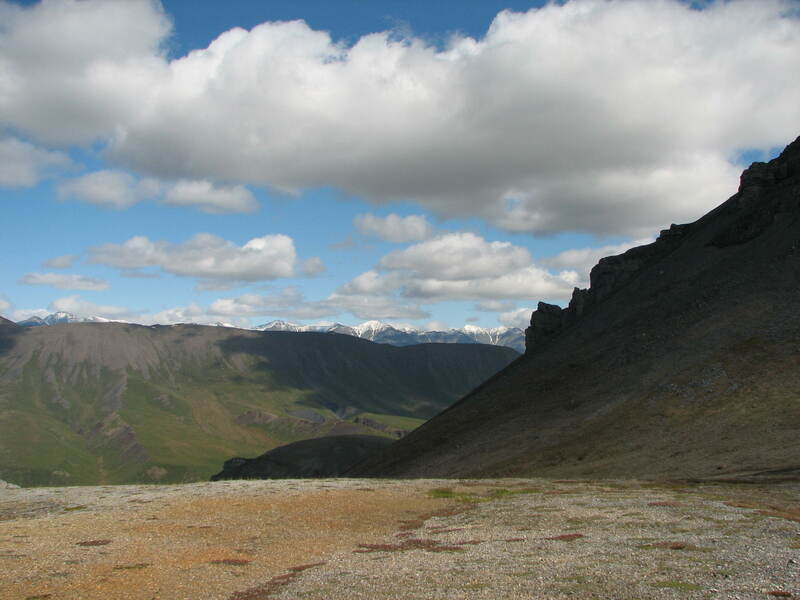 In 2009, I hiked part way up a mountain along the Aichilik River, at the northern end of the Brooks Range in Alaska’s Arctic National Wildlife Refuge. I sat on a flat rock and wondered who had sat on that rock. It was a place where conceivably nobody had, for a century or a millennium–or ever. 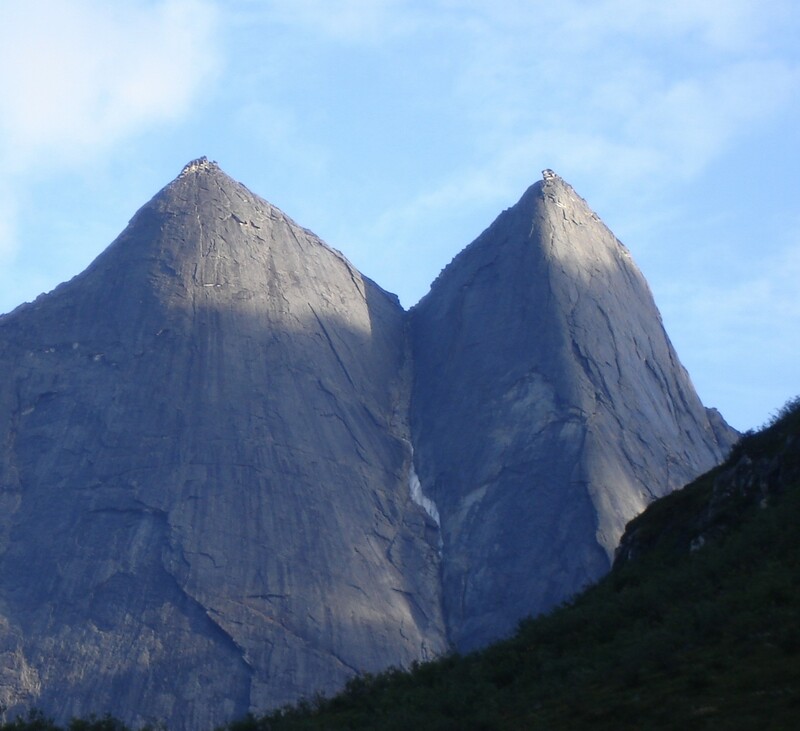 Two years prior, I went into the Arrigetch Peaks in Gates of the Arctic National Park; our trip of seven was the only trip to go in all year, and the Arrigetch are well-known. 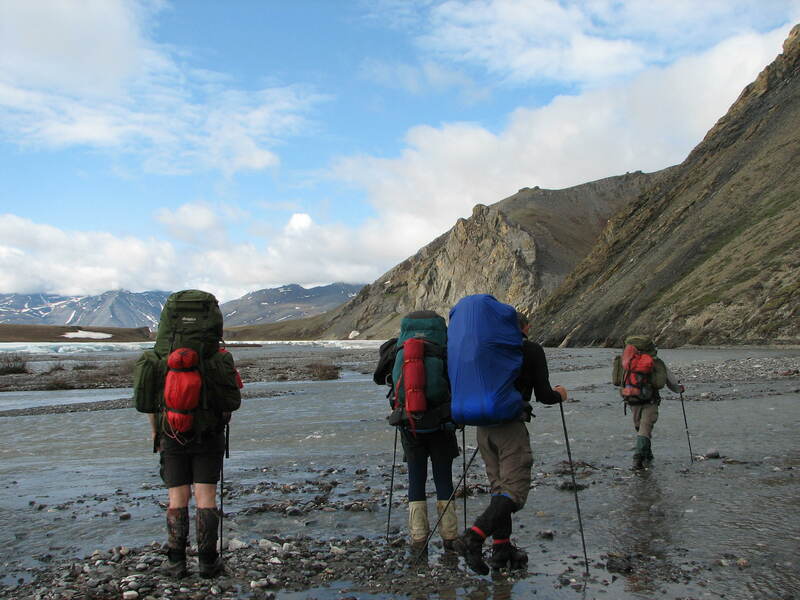 Maybe 80 people backpack ANWR every year, a place the size of South Carolina. I’m blessed; I’ve done it twice. My rock, with the Aichilik River below. In the Lower 49, the least visited National Park had 19,000 visitors annually. No place is more than 20 miles (30 km) from a road. I have taken 60 multi-day canoe trips into the Boundary Waters, often five or six days between sightings of people. But every place one camps, there is a little trash. You know you are one of many who has been there, even though the numbers of people who get into the backcountry are relatively small. Few ever camp in the Brooks Range, where you are 200 miles (300 km) from a road. Alaska has wilderness like nowhere else on the continent. 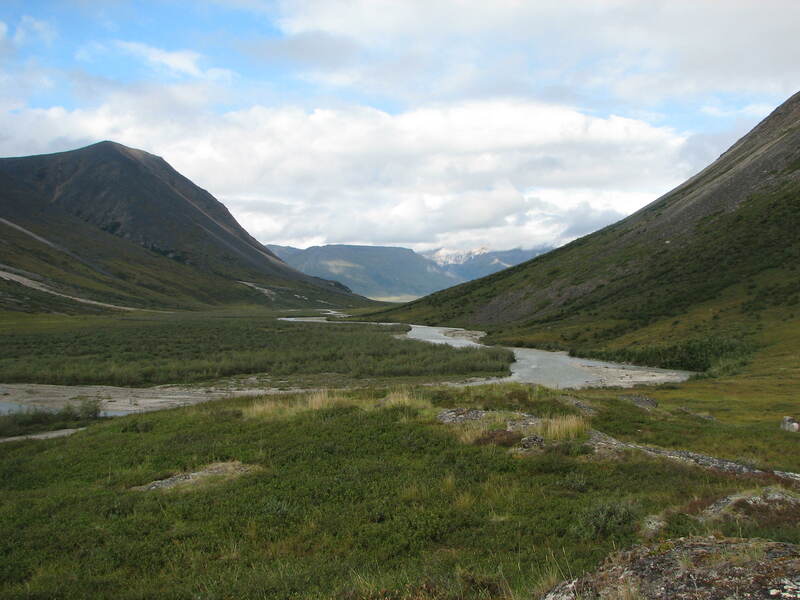 There are thousands of valleys in the Brooks Range which may go years in between human visits. This is a different league from the “Lower”. I am blessed. The following year, I hiked 32 miles along the upper reaches of Alaska’s Noatak River, one of the remotest rivers in North America, which starts high in the Brooks Range off Mt. Igepak and ends far to the west in Kotzebue Sound. Perhaps 10 people a year go to the Noatak to raft it or to hunt in the nearby mountains. Ten. Few hike it. As I walked, we encountered a few rusty cans, evidence of miners who worked in this region a half century ago. Then I saw an empty Epi-Pen cartridge. That piece of modern day litter made the area a little less remote, a little less wild for me. I know others have walked here; I wanted to believe that I was one of the few who ever would see this place. Seeing modern day trash badly affected that image. Wilderness is not just acres of undeveloped land, because a forest with no houses along a highway is only a forest, not wilderness. Wilderness is an extensive roadless area, an ecosystem, where people seldom go, and if they do, they don’t stay long. The go to test themselves, to think, to get away from other people, to be alone, to hear nothing but natural sounds, or nothing at all. Sig Olson was the first American author who really understood the concept, when he wrote “Why Wilderness?” in 1938. He wrote of those who wanted hunger and thirst and the fierce satisfaction that comes only from hardship. He wrote of those who wanted to be in the “back of beyond,” where roads, and towns and steel ended, for only there would they find release. When I first read those words, I realized I was not alone. That is why even a few acres of ANWR devoted to oil exploration is something I don’t want to occur, even when I use plenty of oil in my life, to get to places like ANWR. Perhaps that is hypocrisy, although I use those resources also to relate how special these places are to people who will likely never see them. Additionally, I have spawned no children, which is as green as it gets. I believe our society, with as many intelligent people as we have, should not be drilling for oil in ANWR. We can find other sources of energy, and we can conserve better, too. I know that a few acres in ANWR compared to 19 million that comprise the Refuge seem small. 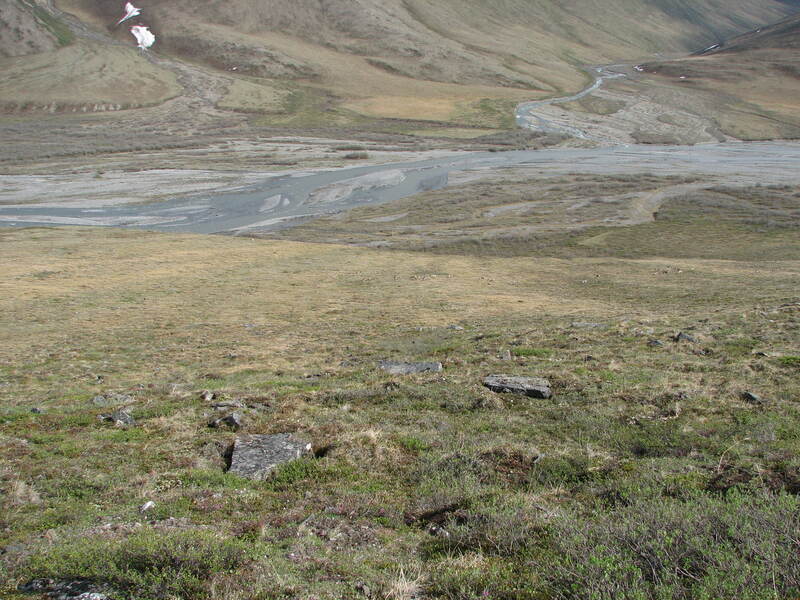 Those few acres are like a Epi-Pen cartridge on the Noatak, or aluminum foil in the Alatna. There will be roads, unnatural noise, development, more aircraft, risk of spills that will destroy the most wildlife (which is along the coast). It will change the character of the wilderness and degrade it, for instead of being 100 or more miles from Arctic Village, a tiny town served by aircraft and with no roads out, one will be 50 miles or less from oil development in most parts of the Refuge. Does 50 miles matter? Yes, even more than an Epi-Pen cartridge. If you think that is crazy, I accept that. But then you don’t understand wilderness, either. Leave ANWR alone, for future generations, as one place where we have not despoiled. Let those whose lives have yet to begin see the mountains and valleys, grizzlies roll on aufeis, Dall sheep 10 meters above you, caribou walk 3 feet by you, fight the bugs, eat the berries, climb passes that maybe only a few people ever had, and watch the Sun circle the sky every day in June, as I have. 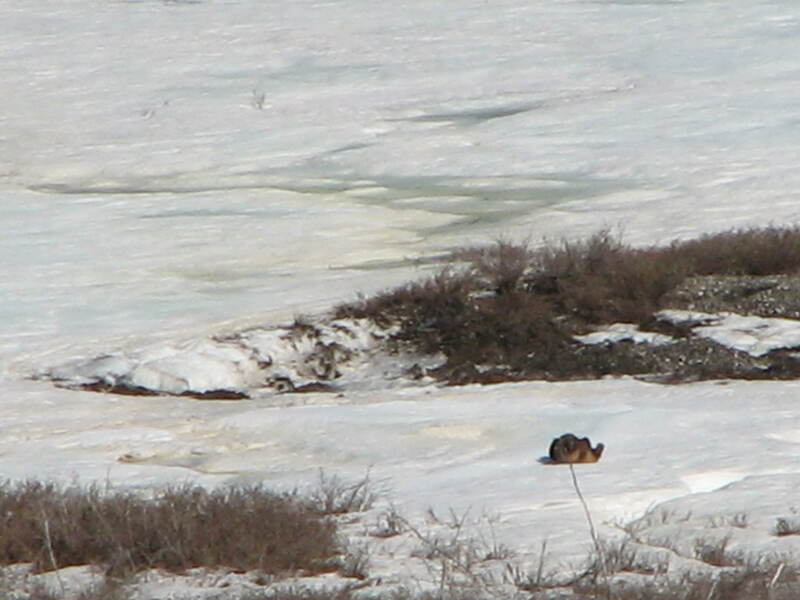 Grizzly rolling on aufeis, Drain Creek (Kongakut Drainage), 2009. 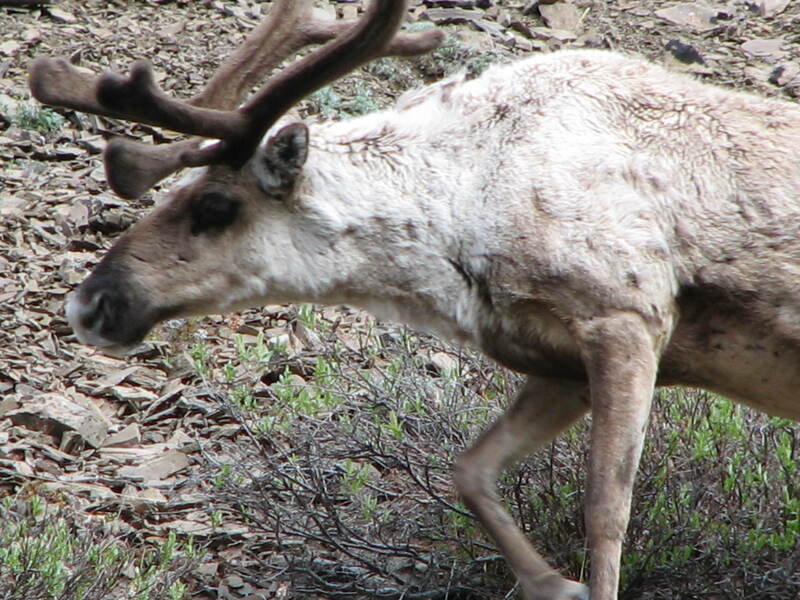 Caribou 3 feet from you, Aichilik River. There need to be wild places in America where one can’t easily reach. We don’t build chair lifts in the Grand Canyon, so people can go up or down. Let’s leave it like that. Those who can’t–or won’t–hike it can still see the beauty. Those who can hike it, who are willing to carry what they need and work hard doing so, will see more. That is how it should be. I need to know there are still places out there where I can go to escape my own species, my detractors, my society, and find peace. Unless you have experienced the wilderness on its own terms, know you are not in control of a situation, have met a bear or wolf face to face, dealt with a powerful thunderstorm solo, 3 days travel from town, forded a dangerous river, know the capsizing meant death, had to make do without something you really needed, you can’t understand the need for wild country as part of America’s heritage. If you can understand how an Epi-Pen cartridge changed the Noatak Valley for me, perhaps you can understand why I want no development. Leave no trace of your presence in the woods, and let’s leave no further traces of our presence in the Brooks Range. Top of an unknown pass. Who has climbed it? Bathtub Ridge in distance. Beginning a ford where the Aichilik is not so dangerous. 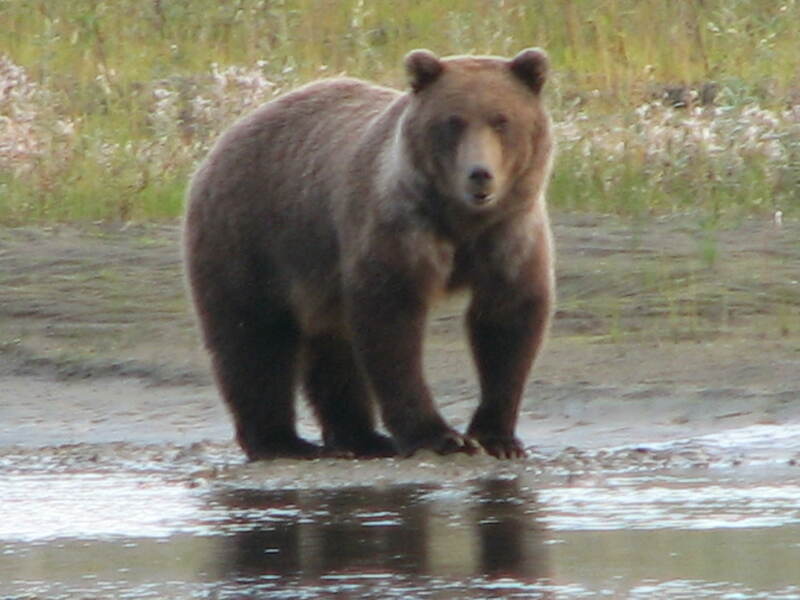 Face to face with a 2 year-old male Griz. 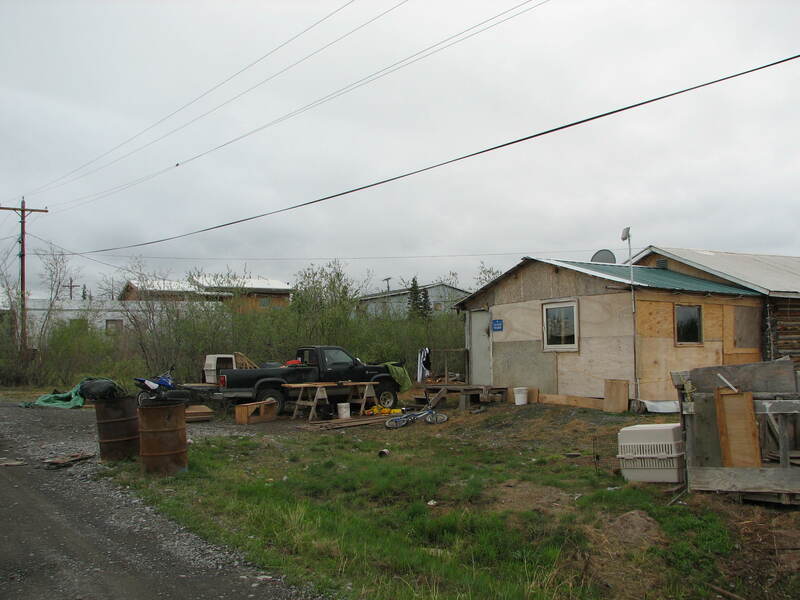 This entry was posted on August 17, 2012 at 13:46 and is filed under ALASKA TRIPS, ANWR 2008, ANWR, AICHILIK RIVER 2009. You can follow any responses to this entry through the RSS 2.0 feed. You can leave a response, or trackback from your own site.